NASA’s human spaceflight operations are led by flight directors from the Mission Control Center at Johnson Space Center in Houston. The U.S. space agency just named a new chief flight director. Director of Flight Operations Brian Kelly named Holly Ridings to the role that was previously held by Norm Knight since 2012. Knight is moving to the position of deputy director of Flight Operations. Ridings, who has been a flight director since 2005, is the first woman to lead the group that currently consists of 32 active flight directors and flight directors-in-training. According to NASA, Ridings is from Amarillo, Texas, and has a bachelor’s degree in mechanical engineering from Texas A&M. She joined the space agency in 1998 as a flight controller in the thermal operations group. 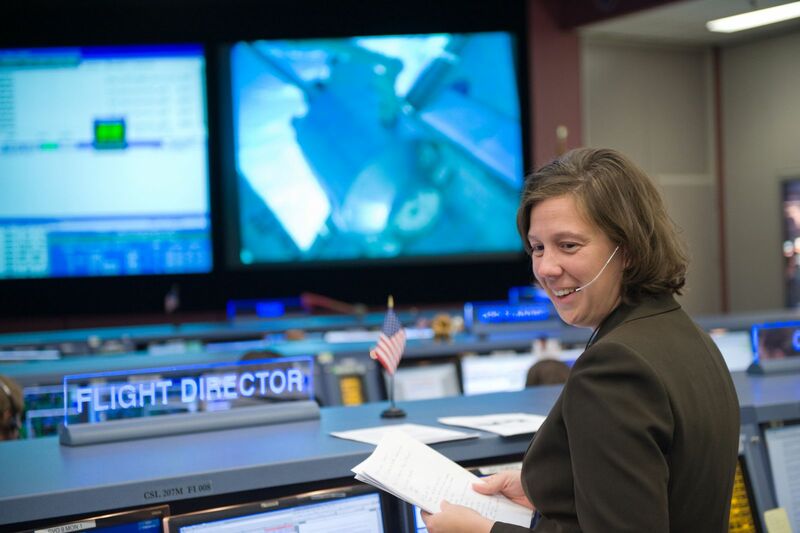 Since becoming a flight director, she has served as the lead flight director for a number of missions including the International Space Station’s Expedition 16 mission in 2007-2008, Space Shuttle mission STS-127 in 2009 and the first Dragon cargo mission to the ISS in 2012. In her new role, she will manage the group of flight directors who are overseeing human spaceflight missions aboard the ISS, including the integration of the commercial crew spacecraft being developed by SpaceX and Boeing into the fleet of visiting vehicles that service the $100 billion orbiting complex, according to NASA. Flight directors will also oversee Orion spacecraft missions to the Moon and the future Gateway station in lunar orbit as well as missions beyond Earth’s sphere of influence.